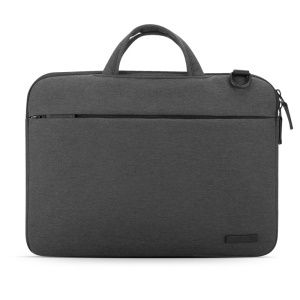 For just $ 21.66 , buy POFOKO CN Series Oxford Cloth Laptop Briefcase Handbag for MacBook Pro 15.4 inch – Black from the wholesale webshop online. 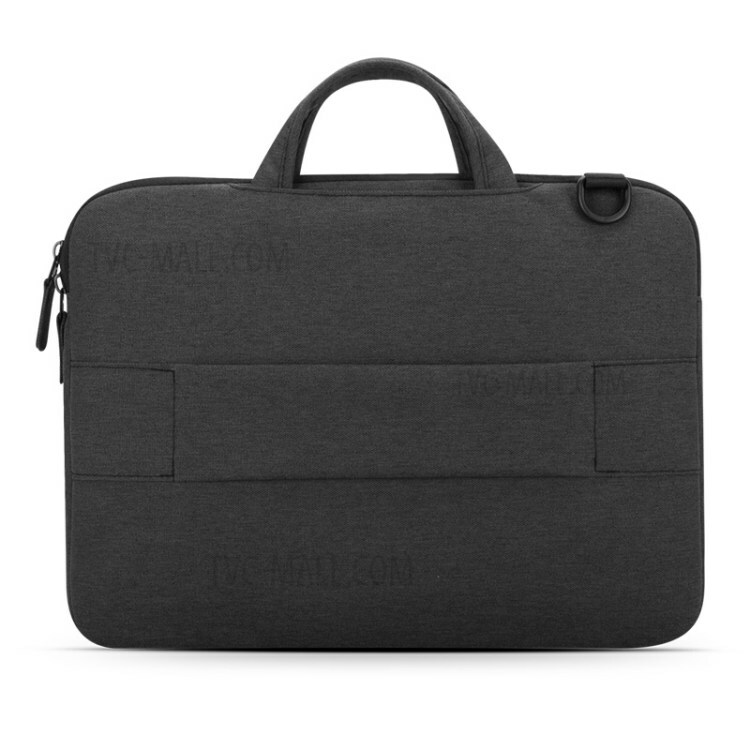 Made of anti-splash Oxford cloth, delicate texture and linen color look. 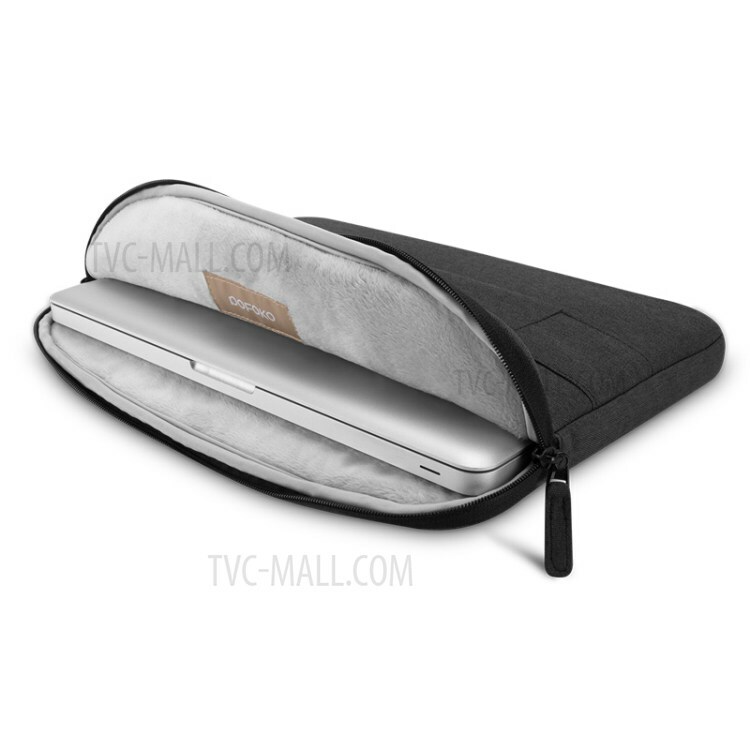 The big main ccompartment can hold your Macbook Air 11 Inch and other suitable devices. 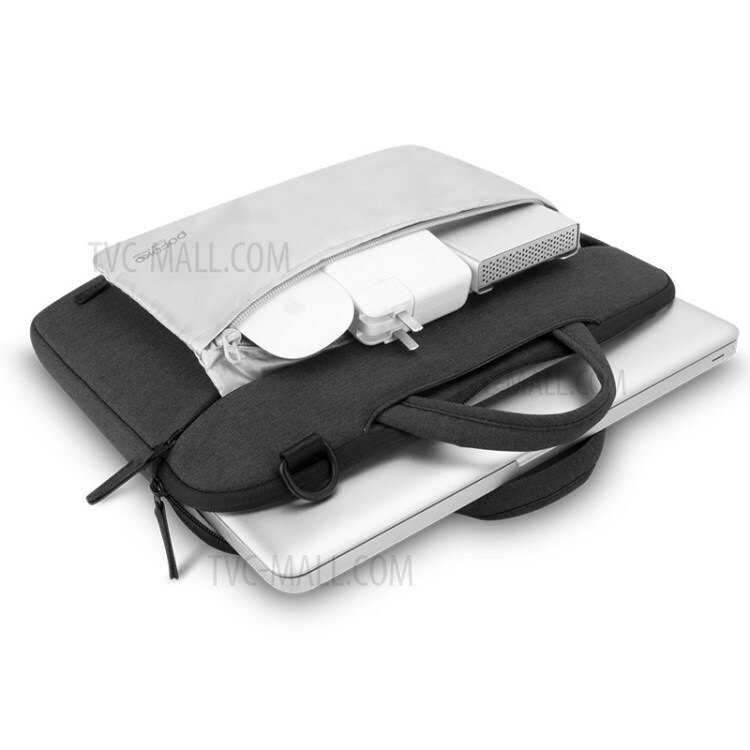 The outer compartment is also capable of storing some items, like mobile phone, notepad, mouse etc. 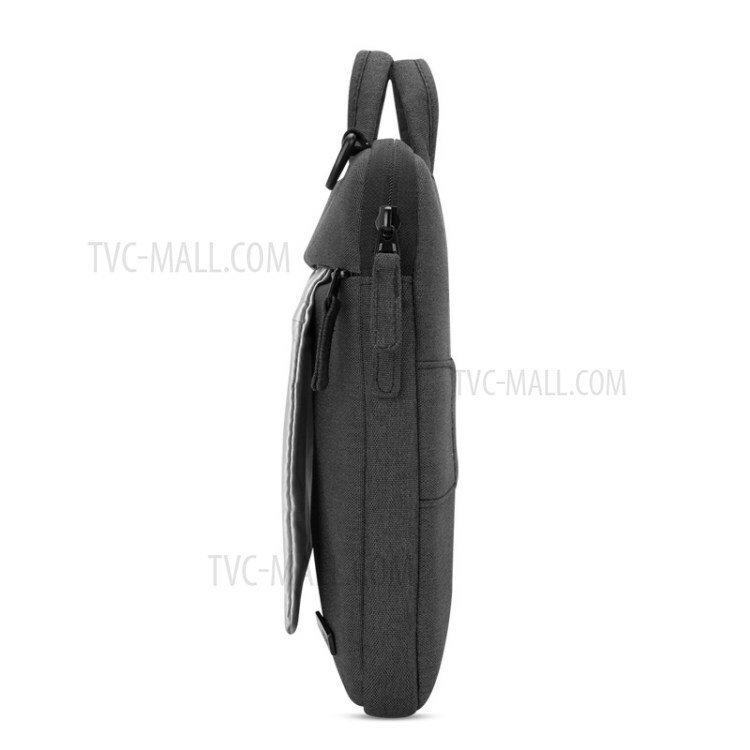 Moreover, it built-in a hidden pocket, further improves capacity, you can use it when you need.